Only 30 minutes east of Ottawa. 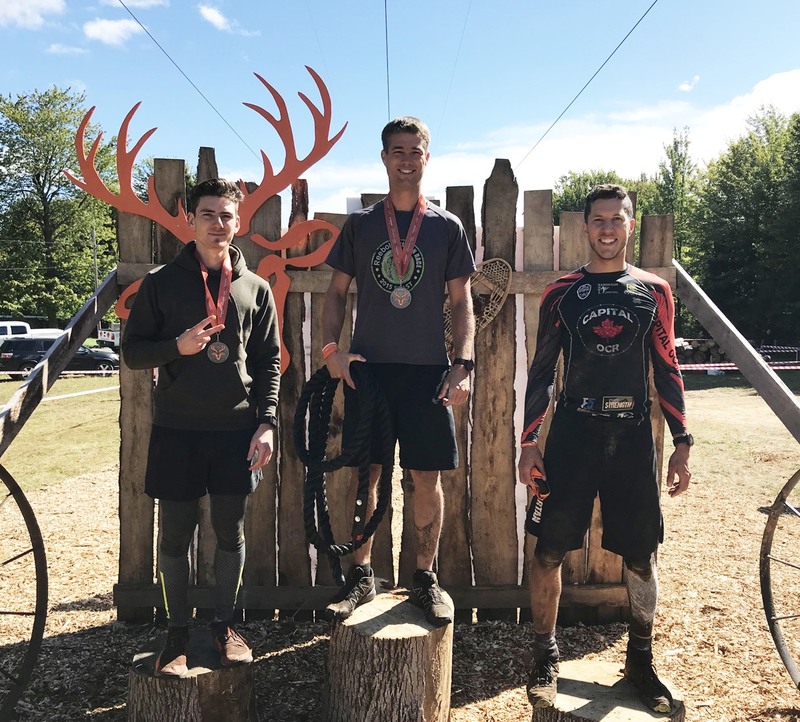 On September 21st, 2019, come up to the challenge and live a very unique experience. The redesigned courses still have new obstacles. 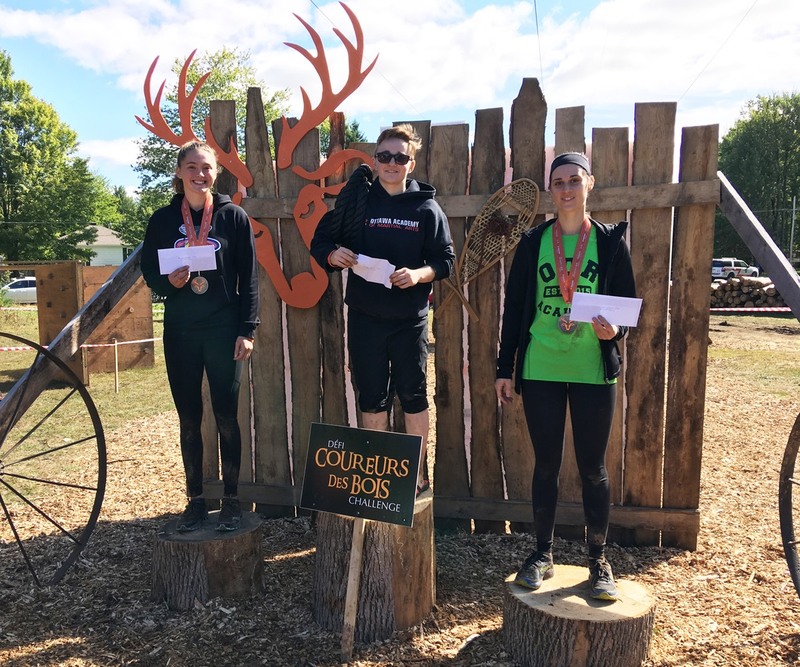 The comments are unanimous, this race is for both athletes and recreational runners. Come conquer our new courses! 6 km, 14 years old and over. 3 km, 6 years and over. All are invited to accompany the participants on the site, at no cost. A festive atmosphere will be present with the music of Electroson and our energetic animator, Dan the Music Man! Also take advantage of our canteen service and visit the many kiosks on the site. A day filled with pleasure guaranteed! An important fundraiser for the community! the discovery of the rich cultural and natural heritage of the region. To request a donation, please click the button below to view the eligibility criteria and to download the form. You can apply for a donation in early 2019. 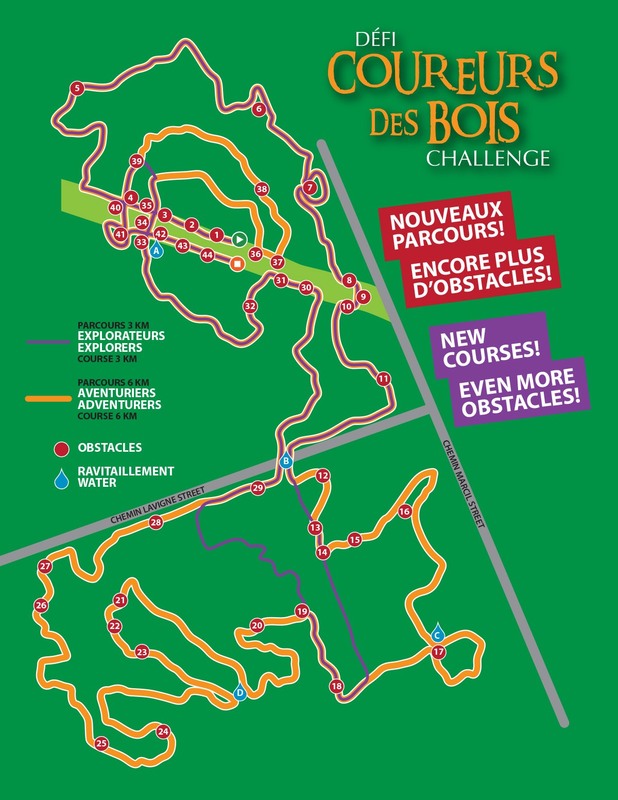 Subway is offering the canteen services at the Coureurs des bois Challenge! Trios or à la carte items will be available on site! A security service and first aid specialists will be present at all times. Portable toilets will be present on the site. 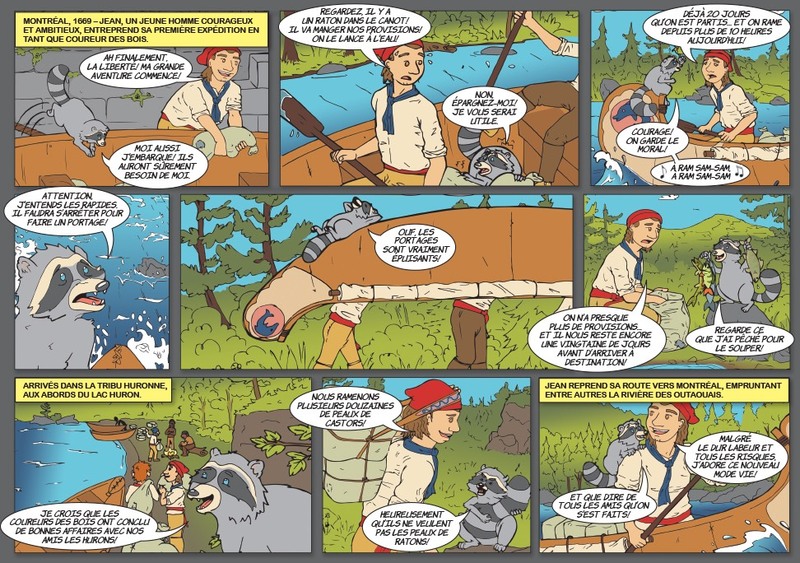 Comic strip distributed in 2018 in schools of CSDCEO and CEPEO. 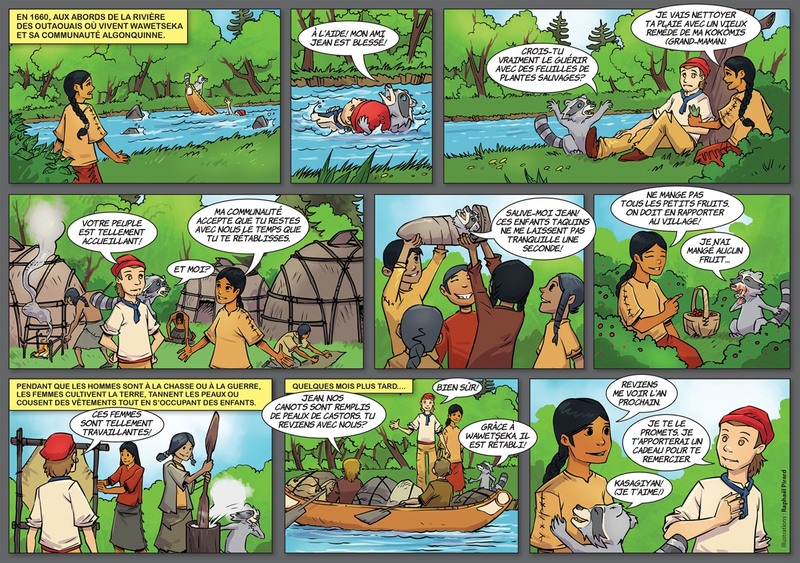 Comic strip distributed in 2017 in schools of CSDCEO, CEPEO and CECCE. Volunteers who offer their help all day can participate in the race for free. Half-day volunteers receive a 50% discount on their registration fee. A full lunch will be provided to volunteers. As a volunteer, you are actively involved in a fundraiser that supports the community.